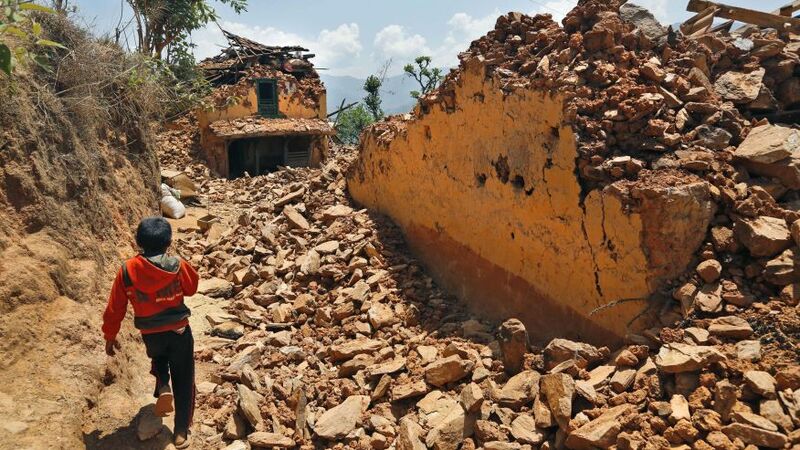 I heard over the radio on my way to work that the Search and Rescue for the recent devastating earthquake in Nepal will come to a halt after more than 7000 bodies of the victims have been recovered from the rubble . 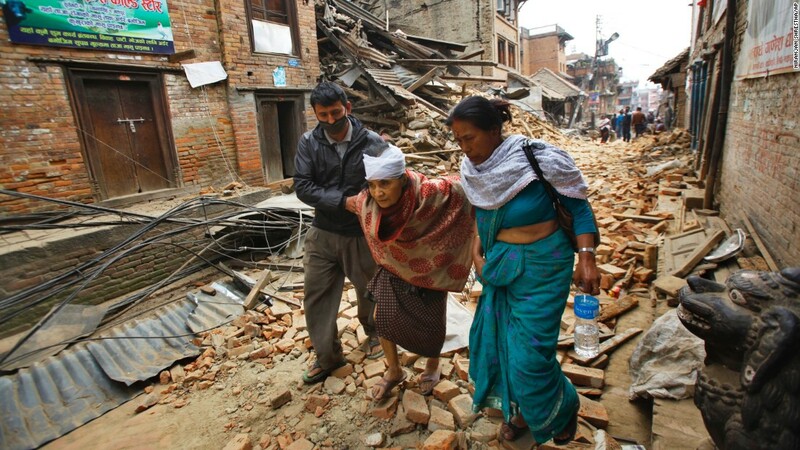 However, Nepal still needs the world community support in rebuilding back their lives and hope. For this, lets continue to render our support by any mean which we can. I am highlighting 3 channels which you can extend some assistance ; the Nepal Embassy (Prime Minister Disaster Relief Fund Nepal) , Malaysia Red Crescent Society and Maybank Nepal Relief Fund. I’ve put in the details in the little poster below, and would truly appreciate it if you can share it with your friends, or on your blogs if you can. 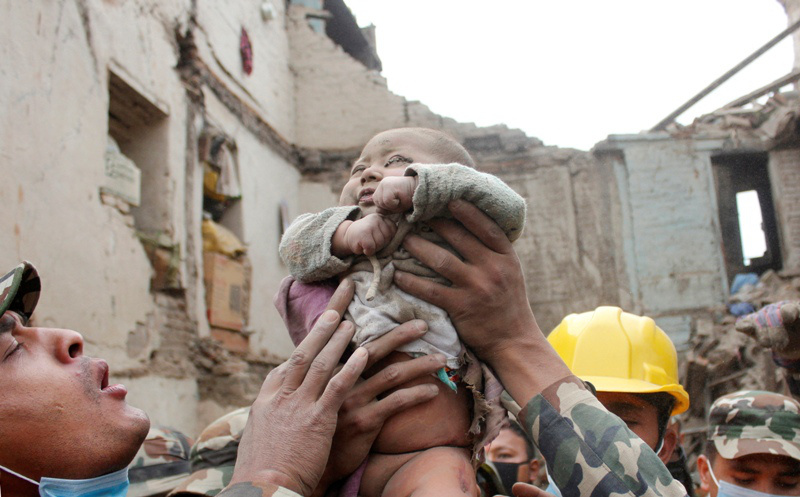 In this Sunday, April 26, 2015, photo taken by Amul Thapa and provided by KathmanduToday.com, four-month-old baby boy Sonit Awal is held up by Nepalese Army soldiers after being rescued from the rubble of his house in Bhaktapur, Nepal. My prayer goes to all in Nepal, and all the Nepalese around the world.